MERCEDES G-CLASS W463 GELANDEWAGEN There are 89 products. 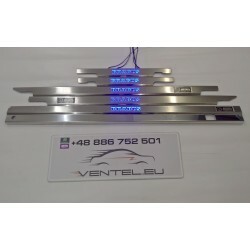 Great tuning car accessories - Exclusive stainless steel door led sill plates high quality with illumination for MERCEDES G-CLASS W463 GELANDEWAGEN. Tuning is an endless improvement. 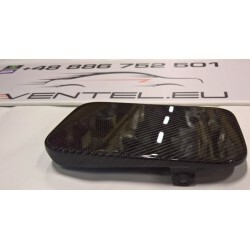 Engine protector for MERCEDES G-CLASS AMG G63 G65 W463 GELANDEWAGEN. Tuning is an endless improvement! Great tuning car accessories - Carbon Steering Wheel for MERCEDES G-CLASS AMG W463. Tuning is an endless improvement! 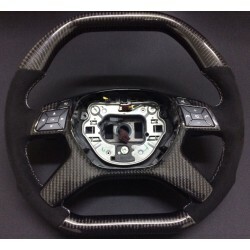 Great tuning car accessories - Carbon Steering Wheel Sport for MERCEDES G-CLASS AMG W463. Tuning is an endless improvement! Great tuning car accessories - Black molding trim kit like AMG EDITION 2016 for MERCEDES G-CLASS W463. Tuning is an endless improvement! Great tuning car accessories - Spare Tire Cover emblem for MERCEDES G-CLASS W463. Tuning is an endless improvement! 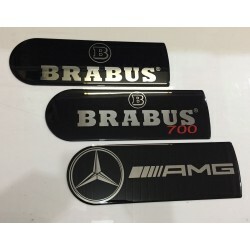 Great tuning car accessories - Front bumper CARBON cover for MERCEDES G-CLASS AMG STYLE W463 G55 G63 G65 BRABUS. Tuning is an endless improvement! 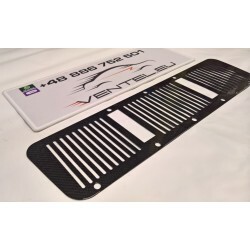 Great tuning car accessories - CARBON GRILLE HOOD COWLS FOR MERCEDES G-CLASS W463 OLD MODEL. Tuning is an endless improvement! 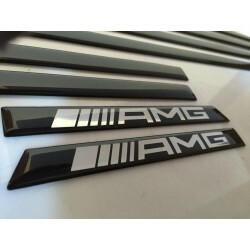 Great tuning car accessories - CARBON GRILLE HOOD COWLS FOR MERCEDES G-CLASS W463 NEW MODEL. Tuning is an endless improvement! Great tuning car accessories - CARBON FIBER FUEL DOOR FOR MERCEDES G-CLASS W463. Tuning is an endless improvement! 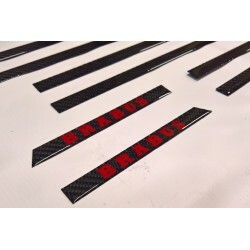 Great tuning car accessories - CARBON molding trim kit for MERCEDES G-CLASS W463. Tuning is an endless improvement!